Library EventStorytime: Author Visit with Jill Esbaum! 04/30/2019 10:30am 04/30/2019 11:00am Storytime: Author Visit with Jill Esbaum! 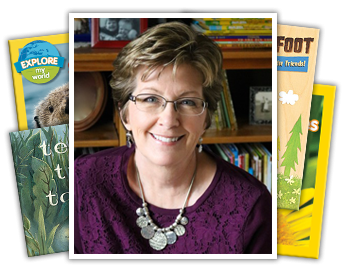 Join us for a very special all-ages storytime with author Jill Esbuam! She's written dozens of ficiton and non-fiction books for young children, and will be reading a few of them aloud to us today! We'll be joining in with plenty of rhymes, songs, fingerplays and movement activities, too. Help us celebrate National Children's Book Week with a very special guest at storytime!